Why Is Now the Best Possible Time to Buy in Sacramento? | Sacramento Real Estate Video Blog with Forth Hoyt Sacramento Real Estate Video Blog with Forth Hoyt: Why Is Now the Best Possible Time to Buy in Sacramento? Even with the bold-text-sentence of the first big paragraph, you can potentially even save on "rent" money if you buy a house this way since some mortgages can be less on payments each month compared to rent rates you'd pay for a house. Another thing I liked in the next paragraph was how there's still great houses in good locations as well. I mean, when buying a house, location is key. 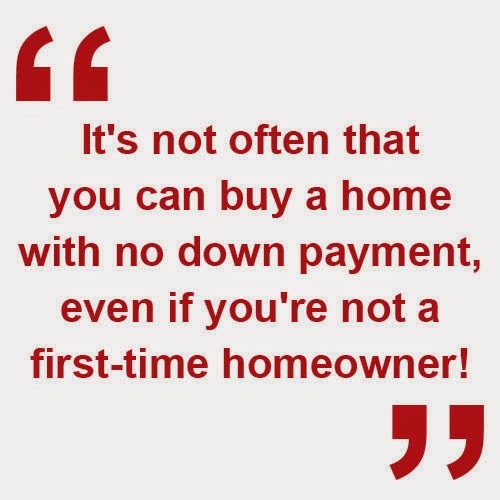 That's what I always hear with home buying these days.